FIRST TAROT READING - most important thing to know about Tarot! 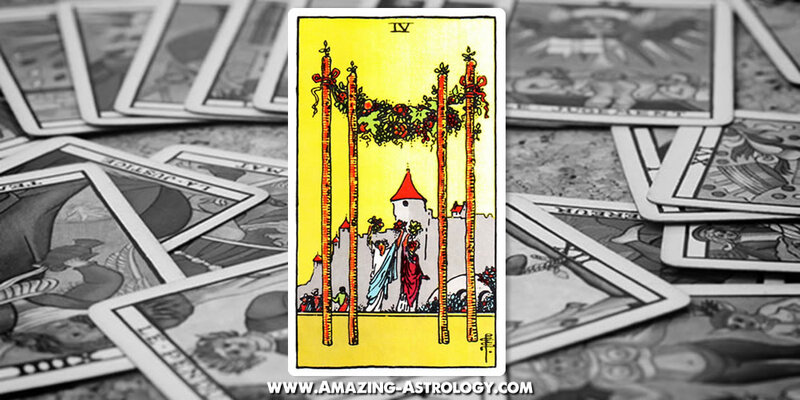 First tarot reading – you just order it, but do you truly know what to expect? 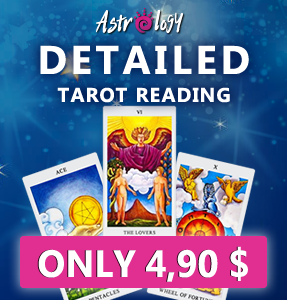 There is just one most important thing to know before you order your reading. I read tarot for other people for some time now and in last year I had around 400 clients, approx. 150 of them had their first tarot reading. Usually 70% of my clients come to me in my studio to do reading in person. 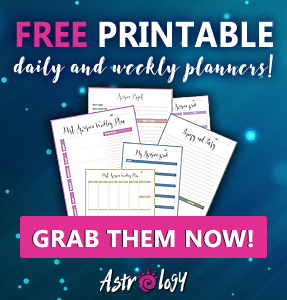 However, there are also clients, that order online readings and some of them don’t really know, what they are ordering with their first tarot reading. I have no idea whether it is Mercury RX season to blame for this misunderstading. Namely, just recently I had two such customers on Fiverr. I really don’t like doing gigs over Fiverr since you never know, who is behind each username. I prefer that you send me e-mail and introduce yourself with your name. One’s username was Ssalacey_pu7 and the other one was breddick12. Just as a warning for the future reference for all my fellow tarot readers who do readings via Fiverr. I don’t like to see people getting used and it makes me extremely sad to see how people allow other people to be used due to their either naivety or lack of tarot knowledge. This was also the main reason for writing this article. 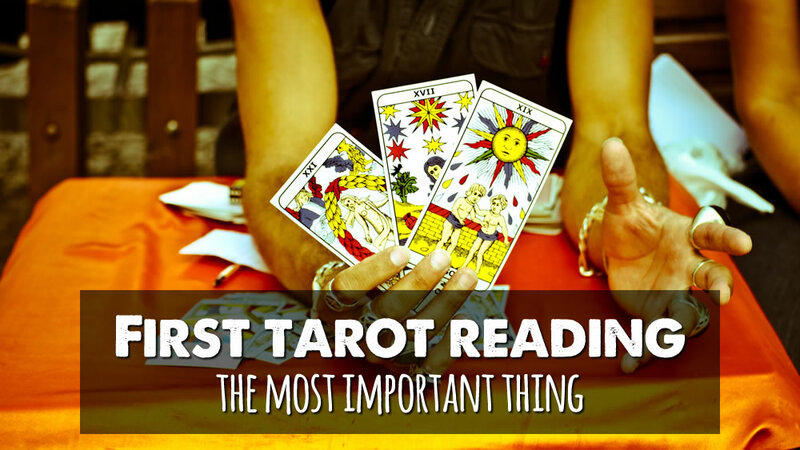 To let you know what you need to know before ordering your first tarot reading. Most skeptical people get used easily! I had to laugh a little when she asked. At this point it was clear that this wasn’t her first tarot reading. She had few tarot readings before and was sure that reading tarot is the same as being psychic. She didn’t really know how tarot works. Let’s make one thing clear. Yes, tarot does pick up energies; however the same energies can be interpreted differently in different kind of relationships. Let’s say I pulled out 4 of Wands. 4 of Wands talks about a happy time. In love and relationship reading this can be extremely positive card that denotes warm and loving time between two lovers. However, if you two just think about dating, this card can denote that your union will be accepted by the public. 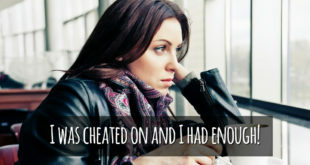 Now, things can change drastically if you two aren’t a couple or if you two are ex-lovers. In this case the same card actually has a different meaning. It means that there are no romantic feelings between two people but rather just friendly feelings that won’t changed into something more. Unexperienced tarot reader and unexperienced client are of course not aware of this fact. 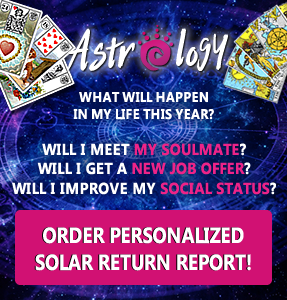 When you ask a tarot reader for help, you must know that a true tarot reader will have to pick up your energies to get the accurate reading for you. Therefore you must be sure enough to trust them to come into your personal space. 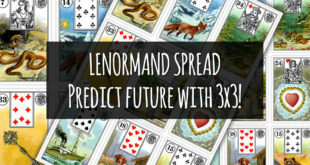 2) I get to know them and can easily determine which cards denote my client’s wishful thinking and which cards denote what will actually happen in the future. 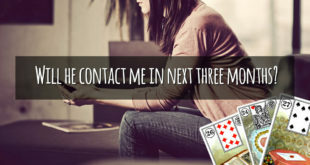 So far I only have had four clients who refused to give me any information and claimed that a real tarot reader doesn’t need any information. Unfortunately I wasn’t able to help them. Later I found out that they spend A LOT of money for tarot readings from tarot readers who told them what they wanted to hear and not what it is true. Statistically people who are the most skeptical with giving away too much information to tarot readers get most often used by fraud tarot readers. The saddest thing is that there is no way you can help these people. They have to learn from their own mistakes and it usually takes three to five years for them before they see it. With my one question readings I always ask my clients to give me as much information as they can. In return I give them most detailed reading possible. If necessary I even do free extra advice readings for them so they can decide which next step to take. As I always say – you must TRUST if you want to see what the future will bring to you.